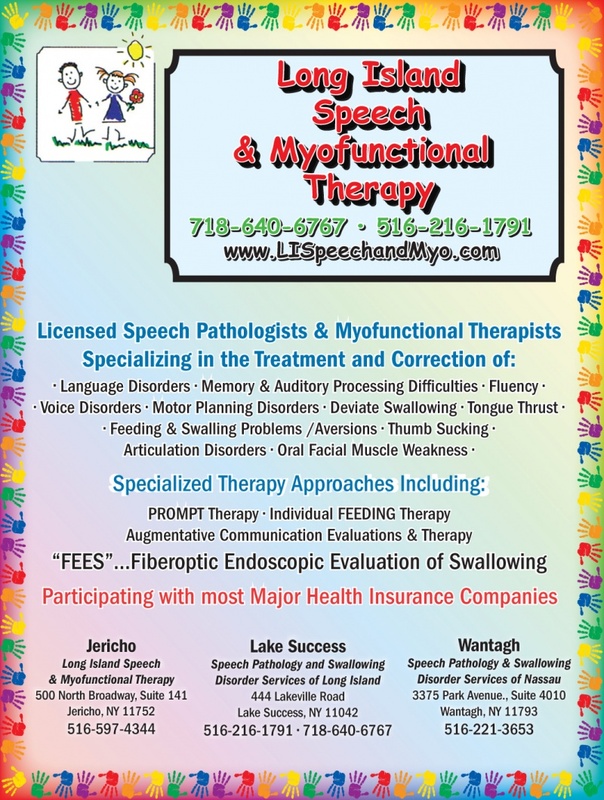 Along with her exceptional group of therapists, she supports families and children across Long Island and Queens, specializing in: PROMPT, Myofunctional Therapy, Voice Disorders, Fluency, Augmentative Communications, Articulation, Auditory Processing Disorders and Expressive/Receptive Language Disorders (adults and children). Also offered is Feeding Therapy for individuals who suffer from texture and consistency aversions. There are 6 affiliated offices across Long Island, all participating with most major health insurance companies and offering flexible hours and scheduling; including evenings and Saturdays. Myofunctional therapy is a specialized remedial program specifically designed for the correction of the tongue thrust/posture problem.?? HOW ARE MYOFUNCTIONAL DISORDERS CORRECTED? Exercise techniques are used to educate and synchronize the muscles associated with swallowing and the postural position of the tongue, lips, and face. Voice therapy is typically provided to individuals who demonstrate a horse, raspy, or breathy voice quality. Many of these individuals may have an underlying medical condition, which is causing their voice quality to be compromised, however, some individuals are vocal abusers. 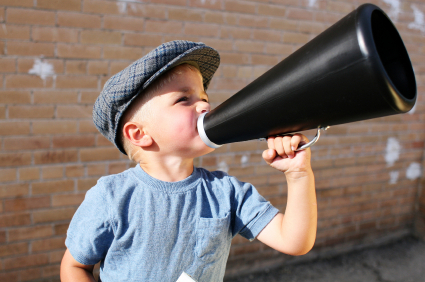 Vocal abusers are those individuals that talk or yell often (i.e. Teachers, coaches) and therefore damage their vocal cords. Again, these individuals may have a horse, breathy or raspy voice quality. 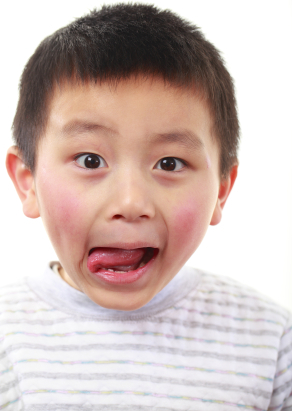 Tongue thrust, simply defined, is the process of thrusting the tongue forward and/or sideways against the teeth or in between the teeth while swallowing. The number of swallows during the day may not be important for it is believed that the resting posture of t he tongue plays much more of a role in dental damage than the swallow itself. The constant pressure of the tongue at rest against or between the teeth, along with the hammering of the tongue during swallowing, can force the teeth out of alignment. Thus, a malocclusion (bad bite) is created. ?No specific cause has actually been determined for the tongue thrust/ posture problem. Bottle-feeding was believed to be the source of the problem. However, recent studies have proven that there is little correlation between bottle and tongue thrusting. Many authorities now believe that upper respiratory disorders, or any obstruction to the airway, may be related to the tongue thrust pattern. An expressive language disorder is characterized by difficulties communicating your overall wants and needs. An expressive language disorder can be identified by an overall limited expressive vocabulary, difficulty organizing a cohesive utterance, a limited knowledge of plurals, past tense, present progressive forms etc,… A receptive language disorder is characterized by difficulties understanding language. 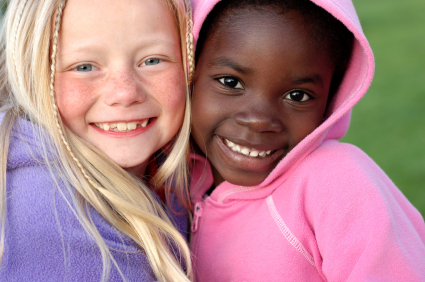 A receptive language disorder can be identified by difficulties following directions, and/or difficulty comprehending an auditory message, difficulty understanding different concepts etc..
HOW ARE RECEPTIVE AND EXPRESSIVE LANGUAGE DISORDERS TREATED? There are a variety of techniques that a Speech Language Pathologist can utilize with an individual that is dysfluent. The technique that is chosen is patient specific and chosen based on how dysfluent the patient may be. 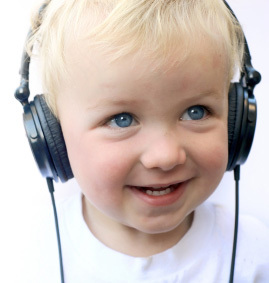 Many children and adults demonstrate difficulty following auditory directions, keeping information in their short-term memory, discriminating between different sounds, rhyming, or in layman’s terms “reading between the lines.” These individuals are suffering from an auditory processing disorder. Some of these individuals have a “Central Auditory Processing Disorder.” These individuals hear all sounds accurately, however, the auditory signal becomes garbled before it makes it to the brain to be processed., therefore the message is transmitted incorrectly. Individuals with auditory processing disorders are often misdiagnosed as Attention Deficit Disorder, a Behavior Problem, or as a BRAT. These individuals look as if they hear you and are paying attention to what is being said yet they cannot follow or understand what said. Many individuals with processing disorders also have difficulty with reading and writing. WHAT IS FEEDING THERAPY AND HOW DOES IT WORK? Feeding therapy is designed to teach children how to accept a variety of food tastes and textures. 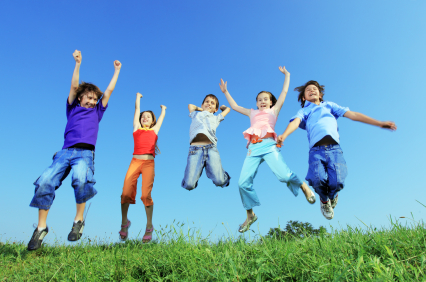 The program is based on the Sequential Oral Sensory (SOS) Approach, developed by Dr. Kay Toomey, Ph.D. This program is designed to help children interact with and eventually eat foods, in a playful and non-stressful environment. The SOS approach to feeding follows Toomey's 32 steps to eating hierarchy. This begins with a child simply being able to tolerate food in their presence, and continues on to touching, interacting, tasting, and eventually eating different foods. The approach helps increase a child's awareness and exploration of a variety of food properties, including texture, color, small, shape, and taste. WHO IS A CANDIDATE FOR FEEDING THERAPY? 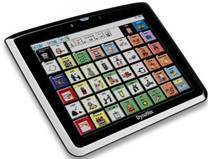 Augmentative communication is a communication system that is used for individuals who have little to no verbal communication. It can be used for individuals that may be diagnosed with autism, apraxia, cerebral palsy, aphasia, or traumatic brain injury, among others. 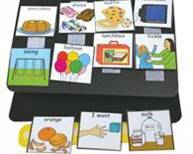 Augmentative communication is any method that supplements or replaces speech and/or writing to meet an individual’s personal communication needs. 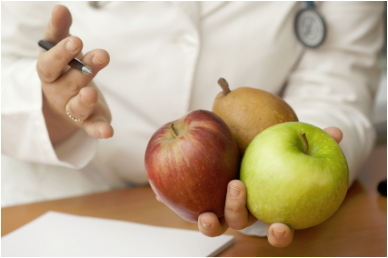 A nutritionist is a healthcare professional responsible for monitoring and adjusting a patient’s diet to ensure essential metabolic and caloric needs are met. “Picky eaters,” as well as children with feeding and/or swallowing issues are often at risk for nutritional deficiencies due to their limited nutritional repertoire. Nutritionists can help these patients by tracking and adjusting their current diet and creating a nutritional program to fit their individual needs. Additionally, nutritionists may provide education to patients and family members regarding meal planning, healthy meal patterns, food records, goals for meal and snack calories and behavioral parameters to implement healthy eating patterns. Janine Stiene, speech-language pathologist, is owner and operator of Speech Pathology and Swallowing Disorder Services of Long Island. 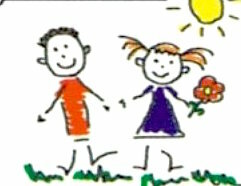 Along with her group of therapists, she supports families and children across Long Island, specializing in PROMPT, feeding, myofunctional therapy, voice disorders, fluency, augmentative communication, articulation, auditory processing disorders, and expressive and receptive language disorders (adults and children). Intensive feeding therapy for individuals who suffer from texture and consistency aversions, and FEES—Fiberoptic Endoscopic Evaluation of Swallowing—are also offered. There is a total of seven affiliated offices across Long Island, all participating with most major health insurance companies and offering evening and Saturday hours.